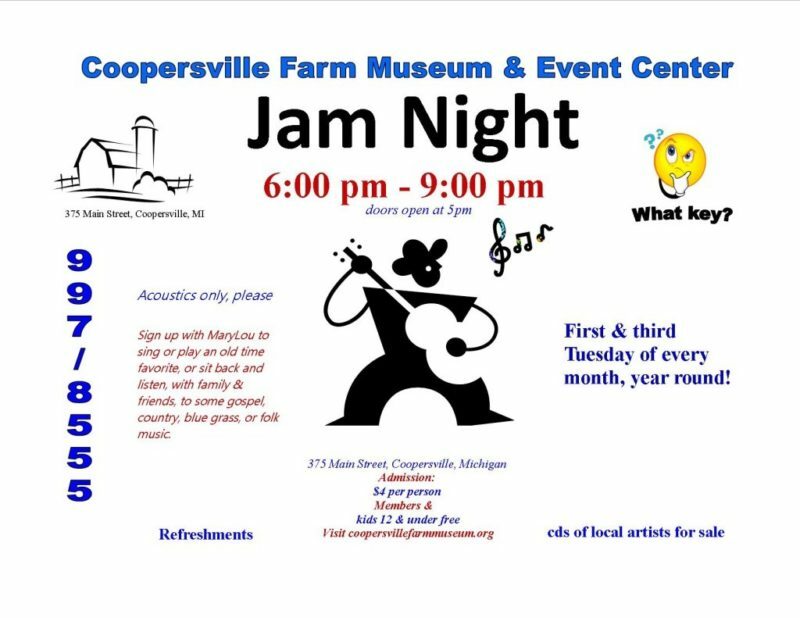 There are many ways to find out what is going on at the Coopersville Farm Museum and Event Center. 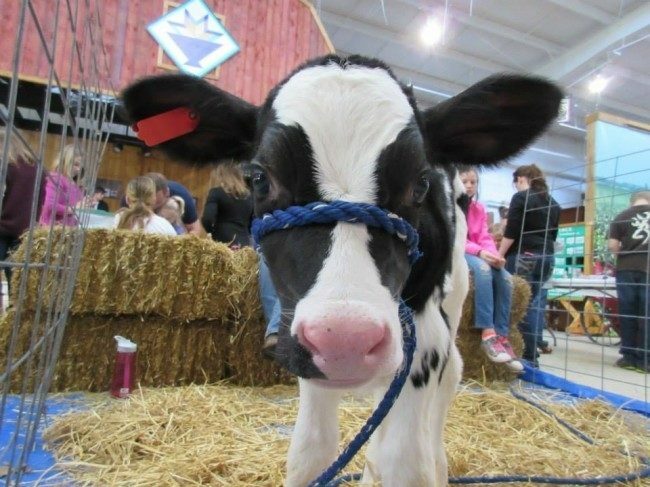 Visit us on Facebook, follow @FarmMuseum on Twitter, or browse their website.Within their website you may want to take a quick glance at the calendar on the Events & Exhibits page, featured events are shown on the home page.There are photos and videos, forms, posters, and links for you to explore. Even their member newsletter and membership information can be found under the About Us tab.Volunteer opportunities, our non-profit status, and facility use information is all on their website too. Remember, you can always pick up the phone and call us! They are happy to help you find what you're looking for! 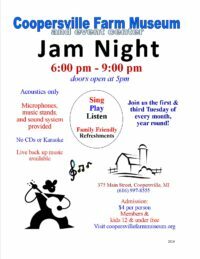 Come join us to listen to local acoustic music! 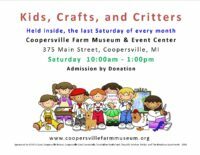 Activities and Crafts for all ages inside the museum-some animals too!